Polish finance minister Jacek Rostowski has said the EU could "collapse" if leading countries such as Germany mishandle the financial crisis. Speaking in Polish daily Gazeta Wyborcza on Monday (29 August), the minister said: "European elites, including German elites, must decide if they want the euro to survive - even at a high price - or not. If not, we should prepare for a controlled dismantling of the currency zone." 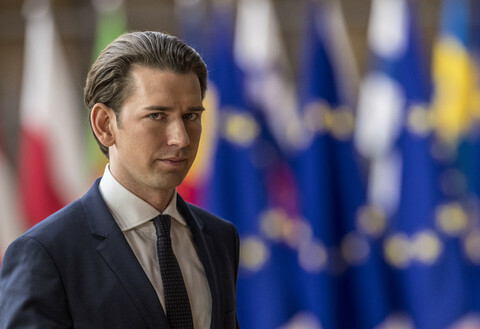 He added: "We have a simple choice: Solidarity or the collapse of Europe." 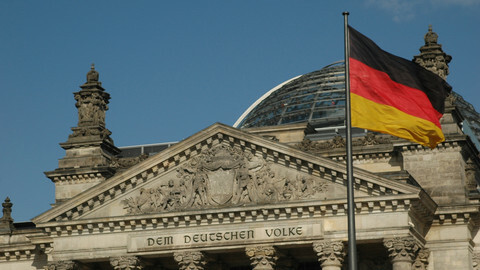 Rostowski criticised the German "elite" after German President Christian Wulff last week said the European Central Bank (ECB) should not buy struggling Italian and Spanish bonds. The Polish minister said the ECB programme is an essential stop-gap measure until the EU crisis-fund, the EFSF, is given new powers to buy sovereign debt. He indicated that eurozone countries will have to pour more cash into the €440 billion EFSF to make it fit for purpose. "We cannot allow markets to have a shadow of a doubt that the EFSF is not big enough to stabilise all the euro countries which need help," he said. With Italy's debt alone standing at almost €1.9 trillion, the EFSF should be "very big" he noted. 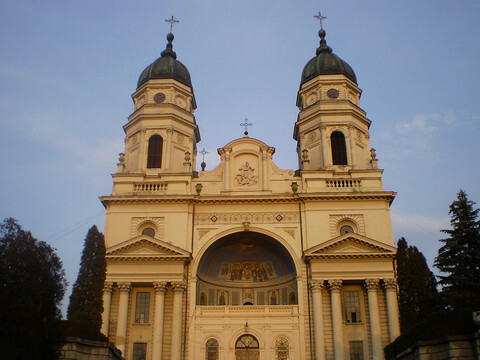 The Polish minister said the long-term solution to the crisis is deeper integration. 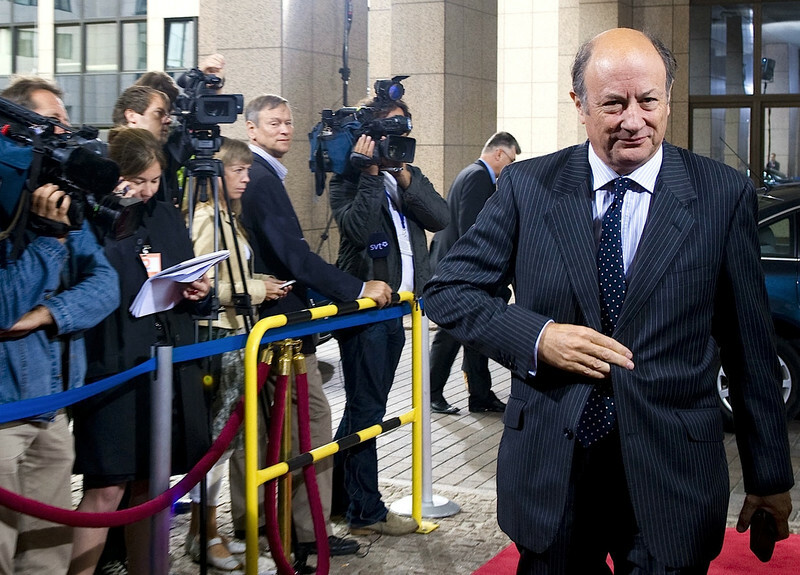 "The fundamental problem of the eurozone is not an economic but a political one," he explained. "The choice is: much deeper macroeconomic integration in the eurozone or its collapse. There is no third way." He attacked Finland for its "egoism" in seeking collateral for a new loan to crisis-struck Greece. He also diagnosed two forms of "dangerous populism" at work in EU politics - a southern populism based on financial irresponsibility and a northern one based on lack of solidarity with southern countries. Rostowski said Poland will not join the euro until it is sure the currency is "earthquake proof". But he added that wealthy northern countries as well as non-eurozone EU members will suffer if it falls. "It's hard to imagine anything that would hit the Dutch, German or Finnish economy harder than the collapse of the banking system in any eurozone country," he said. "The collapse of the eurozone would [also] be catastrophic for Poland." 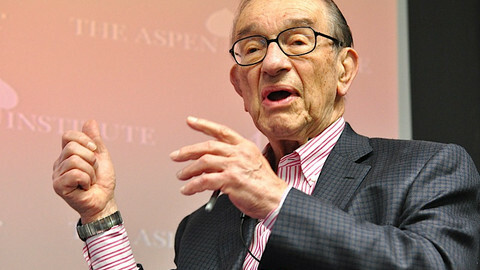 Alan Greenspan, the former chairman of the US federal reserve, has said the eurozone is breaking apart due to variations between economies in the north and south of Europe. The European Central Bank last week spent a record €22bn buying eurozone government bonds in a bid to prevent the eurozone debt crisis spreading, a move that is likely to fuel debate on the creation of eurobonds. 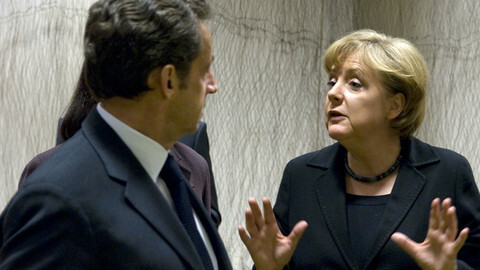 Details of the buying spree came on the eve of a meeting between the French and German leaders in Paris. 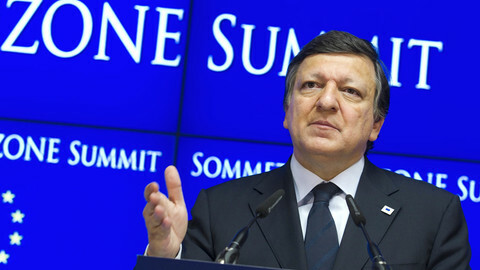 EU commission chief Barroso has indicated that market developments on Italy and Spain threaten the survival of the euro, amid fresh talk of increasing the EU's €440 billion bailout pot. 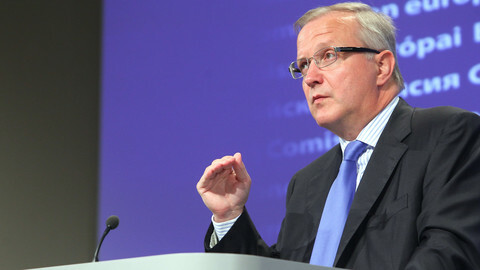 EU economic affairs commissioner Olli Rehn has blamed the escalation of the euro crisis on superficial market forces and "lack of verbal discipline." 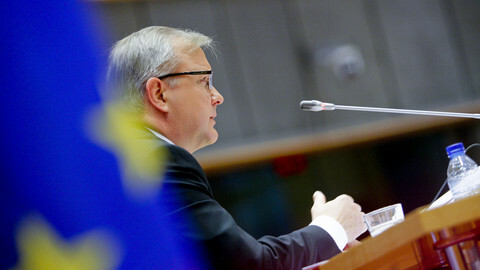 EU monetary affairs commissioner Olli Rehn has questioned whether euro countries are really prepared to accept the loss of national fiscal power that would come with the introduction of eurobonds - deemed by many as the principle means of exiting the eurozone debt crisis. This week see the return of a full institutional house in Brussels after the long summer holidays but the eurozone crisis that blackened much of August looms larger than ever.